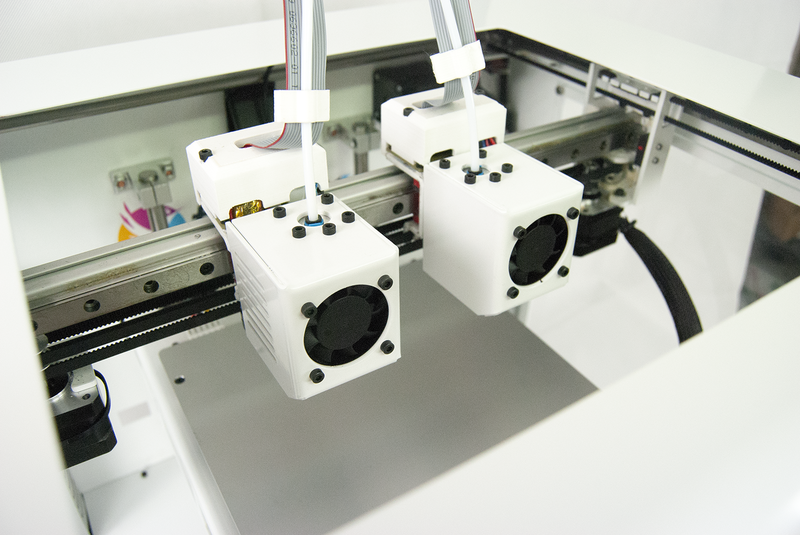 TresdPro wanted software with smart functionalities, but they needed a solution that was cost efficient and reduced their time to market. 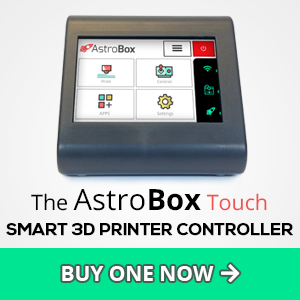 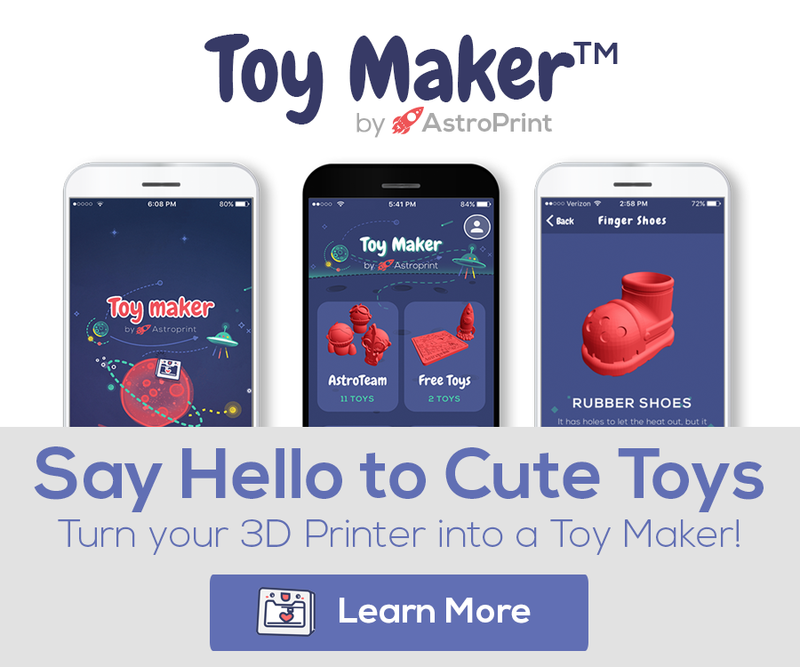 By combining forces with AstroPrint, TresdPro was able to make a unique smart 3D printer in less time and for a fraction of the typical software development costs. 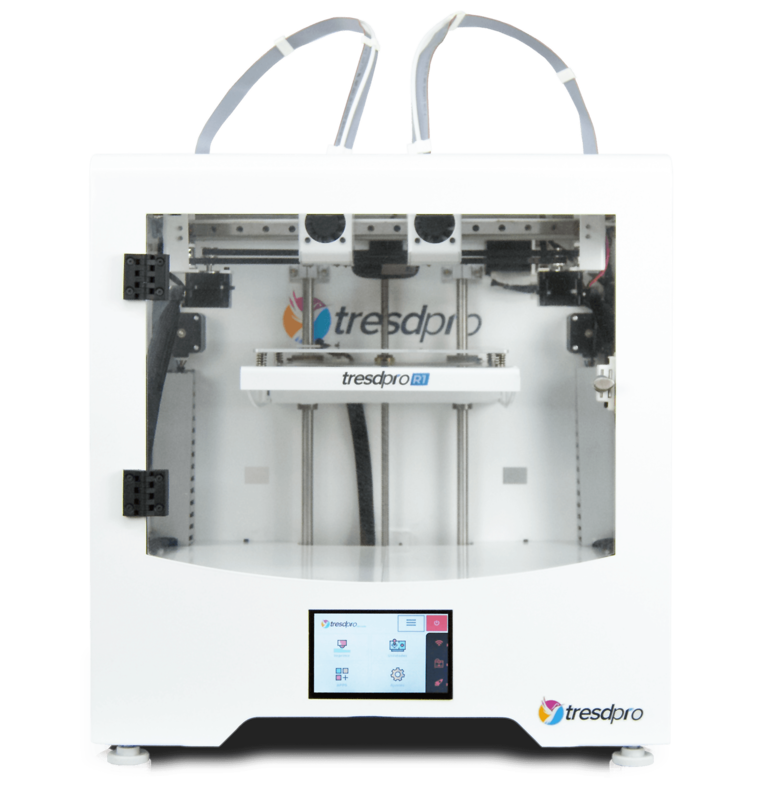 TresdPro can now focus on what they do best: making great hardware. 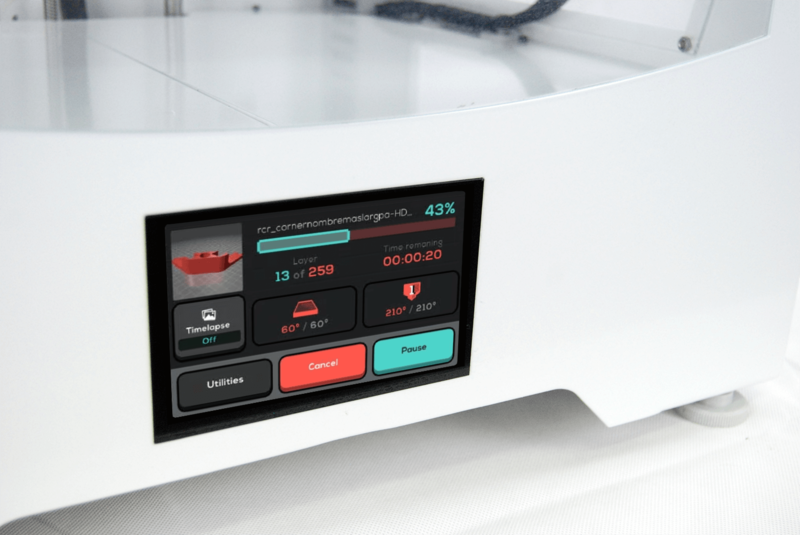 The company is now working on its new model, the R2, with a larger print volume.